The Sibson Inn is perched precariously on the side of the busy northbound A1 just below Wansford but don’t let that put you off ! Weddings are held in a separate building just up from the Inn which offers a couple of service room options but – best of all – an adjoining marquee entered directly from within the building. 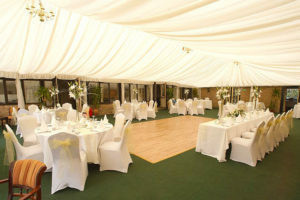 The marquee can hold up to 120 guests and offers a decent sized dancefloor. 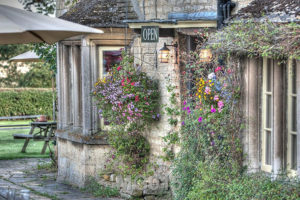 Plus marks for great service from welcoming hosts and top quality food with the only serious negative being the rather nondescript gravel patio area and barren grassed area but ….. there are some nice photographic locations just around the corner ! Photography – decent indoor lighting, especially in the marquee and so long as you are prepared to take a five minute stroll then you can find some very nice outdoor locations too. Check out a more detailed review at the Sibson Inn Wedding Photographer.